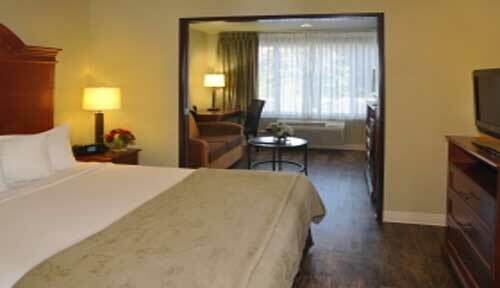 The Oxford Suites Chico provides lodging in Chico California near Chico State University, Chico Mall, Sierra Nevada Brewery and Bidwell Park. 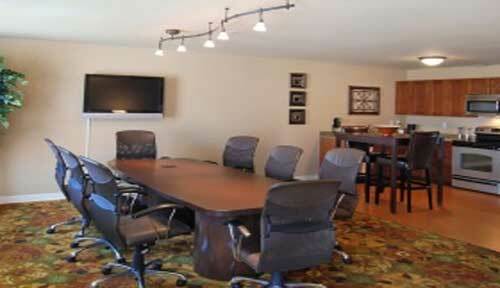 The Oxford Suites Chico is also convenient to area businesses such as UnitedHealth, Enloe Medical Center, Sungard and area attractions like Bidwell Mansion, Silver Dollar Fairgrounds and Raceway and Butte Creek Canyon. 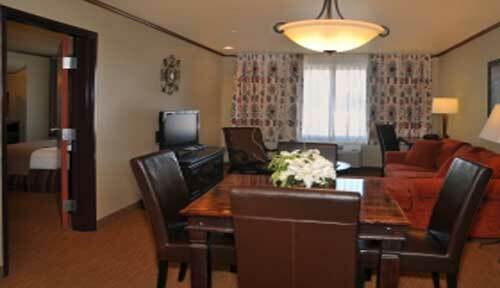 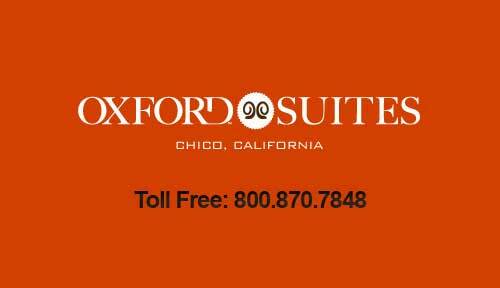 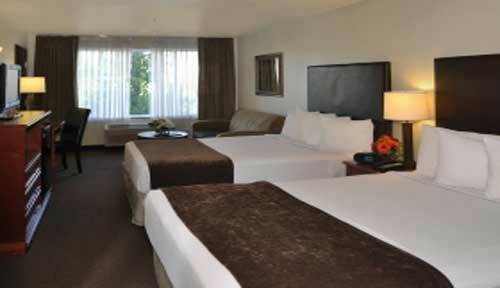 The Oxford Suites Chico offers value added lodging at consistently competitive rates. 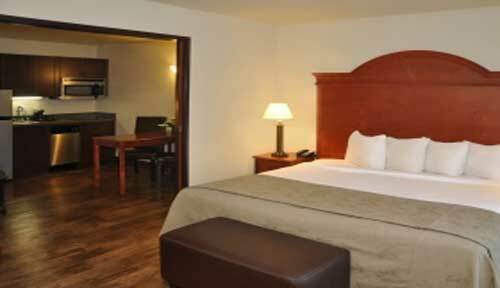 AAA, Senior Citizen, Government/Military and Business Travel discount courtesies may be arranged for qualified corporate and institutional client accounts. 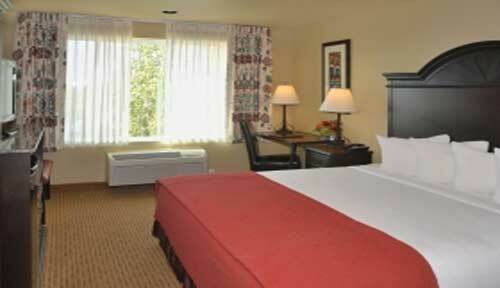 When visiting Chico, California make the Oxford Suites Chico your hotel of choice.